Already know what brand you are looking for? Simply click the brand you want below. In a world where global communications are increasingly critical, only one company connectseveryone to the things that matter most, from pole to pole. Globalstar’s state-of-the-art technology connects people every day in work and life through reliable voice and data communications. With inReach satellite technology from Garmin and a satellite subscription, you can stay in touch globally. 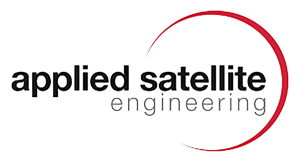 Complete, ready-to-install SATCOM solutions, from corporate voice back-up solutions to M2M solutions. 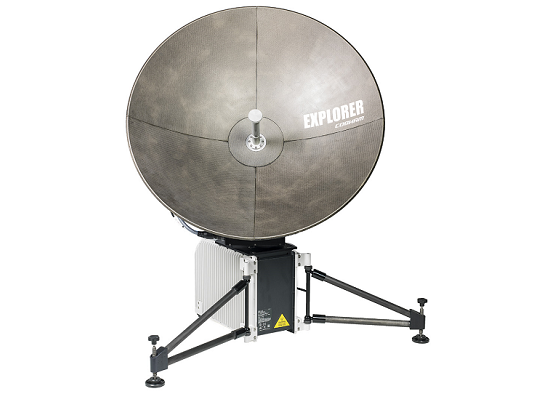 Small bits to large bytes, we are experts in satellite communication solutions. 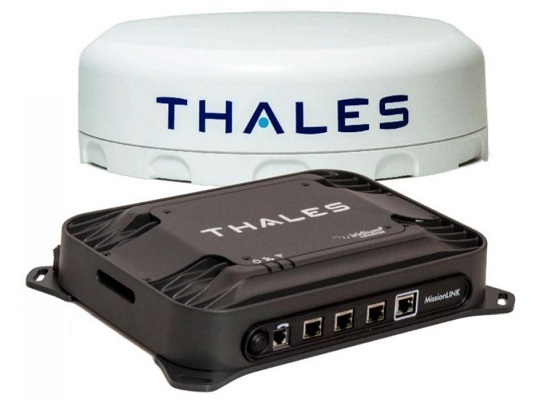 Hughes Network Systems, LLC (HUGHES) is the global leader in broadband satellite technology and services for home and office. Antigravity Batteries offers the Lightest, most Powerful and Technologically advanced Lithium-Ion Motorsports and Powersports Batteries available. Beam Communications is dedicated to saving lives, improving safety and enhancing communications for the people and companies that work in some of the most hostile and remote regions of our planet. 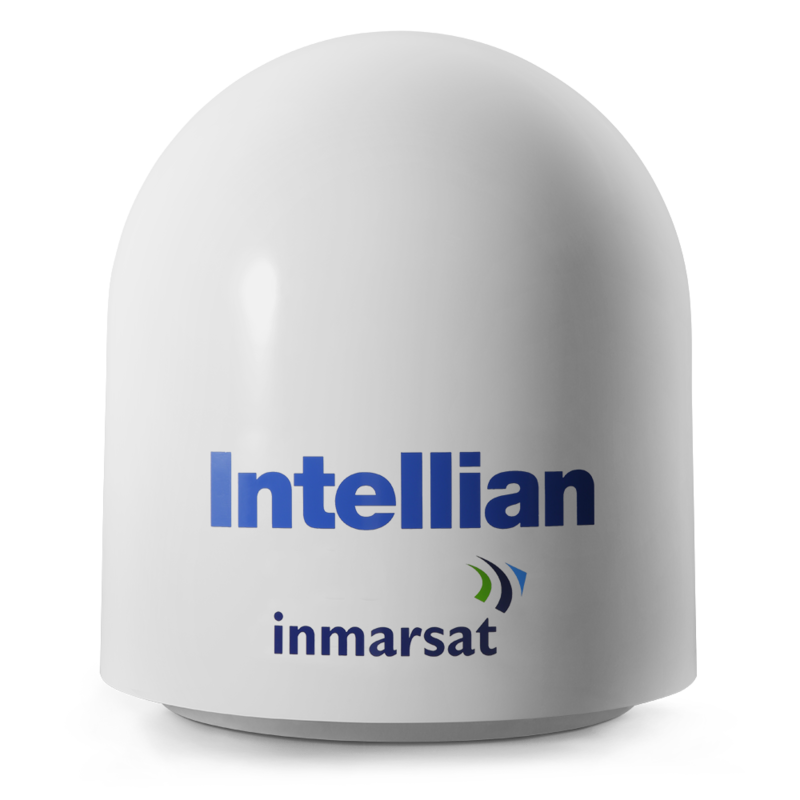 Intellian is a company built on better ideas. In an industry traditionally dominated by conventional thought and established methodologies, the Intellian team approaches connectivity challenges with a refreshingly user-focused perspective. 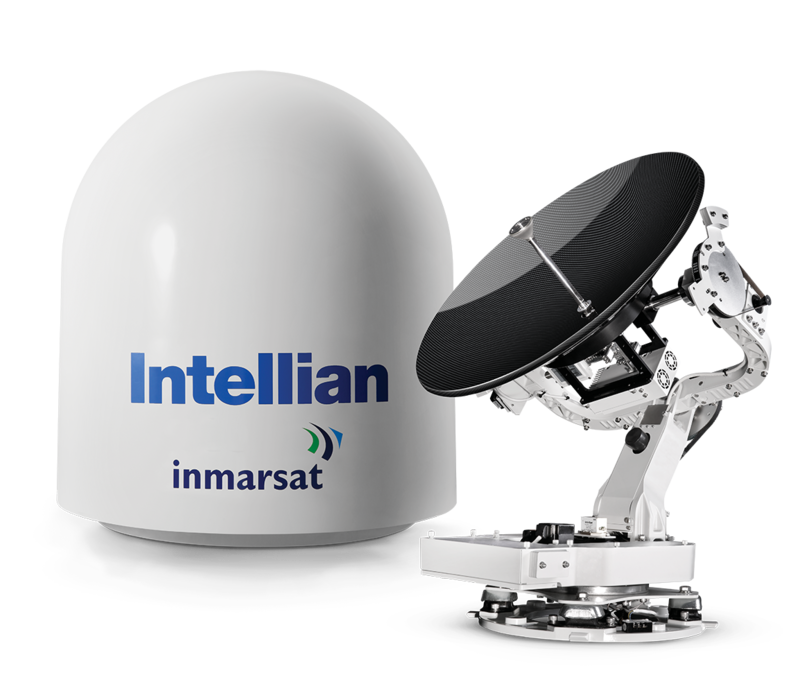 Iridium Pilot is built with the same high-quality voice and data capability the world has come to trust from the only pole-topole satellite communications company. making it an ideal platform for primary or back up communications. 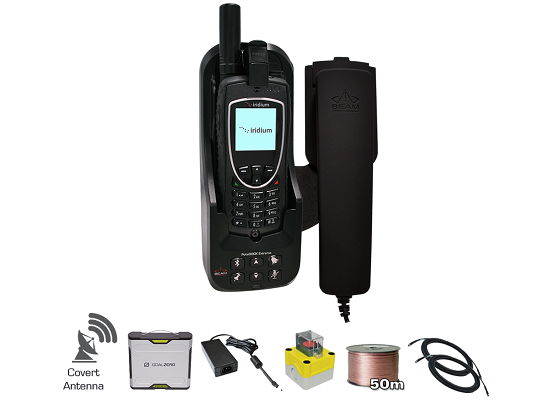 Beam PotsDOCK Extreme allows the Iridium Extreme handset to be connected with an RJ11/POTS interface enabling standard corded, cordless or DECT handset connection or alternatively interfaced with a PABX system presenting standard ring, busy and dial tones like a standard phone network.